It’s an ugly secret that over 40% of all the attempted 1031 exchanges are “blown”. Brokers only brag about the deals they close, not the ones they blow. This is a horrible waste of money for people who planned on reinvesting into a nice new property and avoiding a huge tax hit. My team and I have dedicated ourselves to always being in the other 60%, the ones that close. 1031’s are blown for many reasons. The main reason is lack of a focused plan and unanticipated surprises. The 45 day ID period goes by so fast. There are so many choices, so many brokers sending you properties and so many opinions. The stress can cause severe anxiety as people start to realize how hard it is to hunt for, find, secure, study, finance and close on a good property. It’s like a spook house full of horror waiting for you at every turn. There is a simpler, safer way to do a 1031. Hire an expert. A 1031 expert will help you put together a realistic plan and focus on it. He will guide you through the land mines and get you an investment property that will close and provide you with long term, safe income. Sure, there will be curve balls along the way, but they will be anticipated and handled quickly and creatively. Remember, the property that you exchange into does not have to be kept forever. You can put your money into a safe property and resell it later if you find something you’d rather own long term. This takes away a lot of stress for people once they realize this. 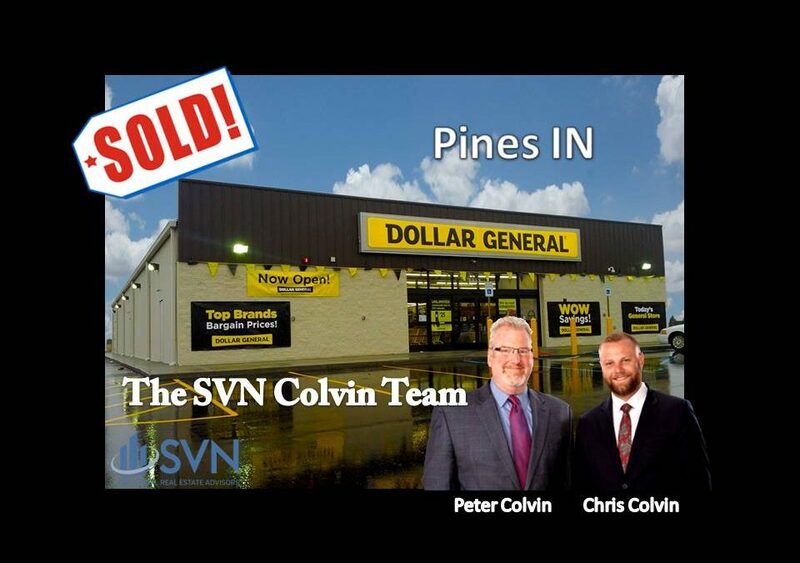 We have determined, after nearly $2 billion in transactions, that newer properties leased to Dollar General usually make the safest 1031 investment. Dollar General is an exceptional company and a great tenant. Not only are they financially strong and well-organized, they treat their landlords with respect. The properties are reasonably priced, there is good inventory, they are easy to finance and can provide a long term, steady income. They usually have recent phase 1 reports and new surveys so they are easy to study and avoid surprises that blow 1031’s. They are triple net so investors don’t have risk of maintenance costs. And, we can usually resell them pretty quickly if you want to or need to in the future. They are about as liquid as real estate can be. We maintain a good inventory of new Dollar Generals so we can provide you with a selection that we have already vetted for you. You can hire us for your 1031 and we will take care of everything for you. There is a simpler, safer way to do a 1031. Let us guide you. Peter Colvin, Council Chairman, The SVN National Single Tenant Group.